Early in the morning, we will collect you from your hotel and after drive to Tarangire National Park. The park is made up of the bush savanna seasonal marshes as well as the formidable baobab trees. Tarangire park is one of the best places in East Africa were you can watch and come close to elephants. This park is also a habitant to Masai giraffes, various gazelles, antelopes, buffalos, lions, baboons, leopards as well as birds. You will definitely have plenty of wildlife to watch in the afternoon. You will then arrive at the camp for dinner. 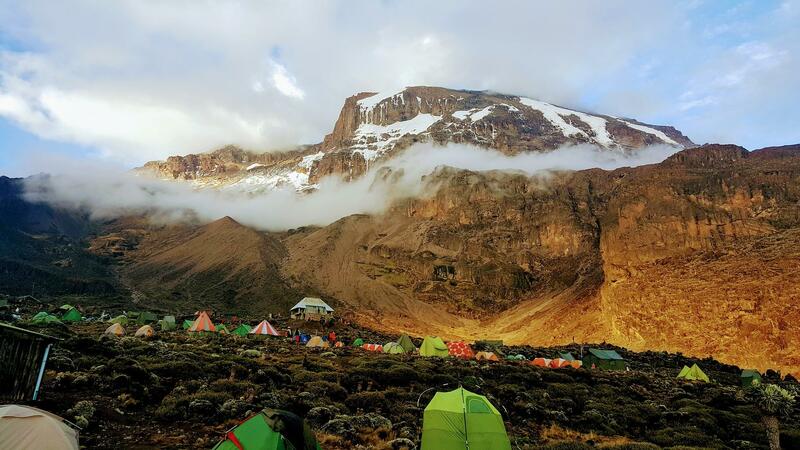 Have breakfast and after the safari will take you to the lush crater uplands. The soils here have fertile soils that allow the crops like wheat, coffee, and corn to be grown. You will see the plains of the Serengeti and in the lunch break, you will go to Oldupai Gorge. The area is very dry and its well-known for the work of the famous archaeological couple Leakey. In the sixties, this couple discovered the oldest prehistoric human remains and a small museum documents their own work. This visit is optional. 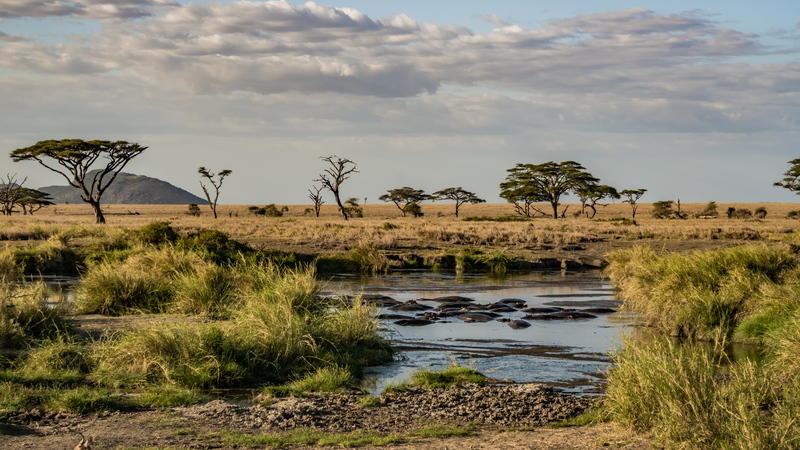 The word Serengeti comes from the word Maasai word called siringeti meaning endless plains. Here the savannah in the south stretches to the horizon and is only interrupted by the Kopjes. There are also the rock formations that are formed by the weathering of the granite out crops. These plains are a good hunting ground for the leopards as well as the big cats. You will also get chance to view the magnificent creatures in their natural habitat. Your open roofed vehicles also allow uninterrupted views and day passes which will make you reach your goal for the day at Seronera Valley with central Serengeti Area. 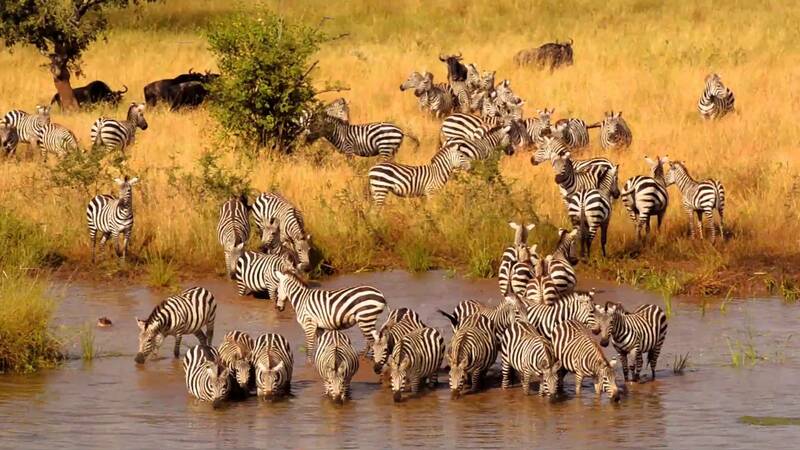 You will have a whole day dedicated to wildlife viewing in the Serengeti National Park. This area that you will visit depend upon where the migration herds are to be found. 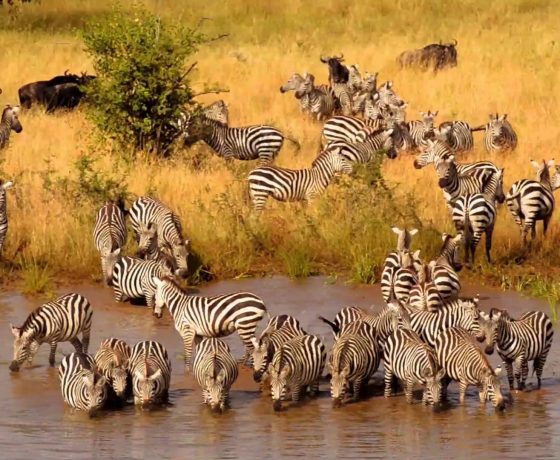 During the time of October and November’s short rainy period, the zebras and the wildebeests move from the hills in the north, to the plains in the south. And during the rainy seasons of April, May and June, they return. 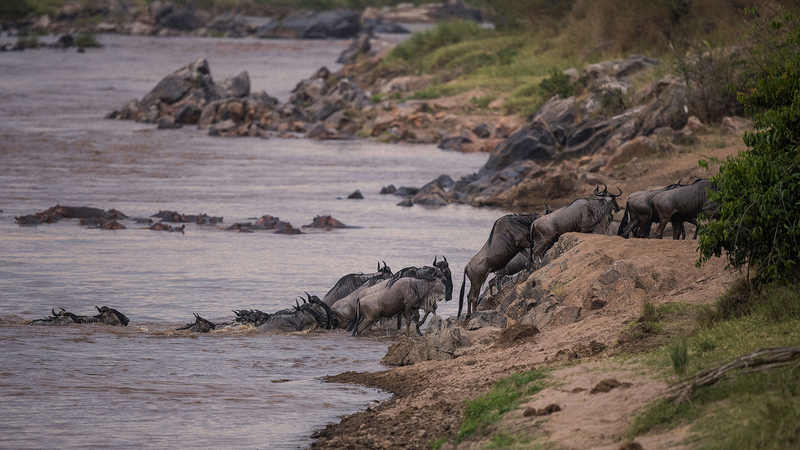 Your guide will know the location of the herds and where to get the best views of watching them. You will after return to the lodge for dinner and overnight. 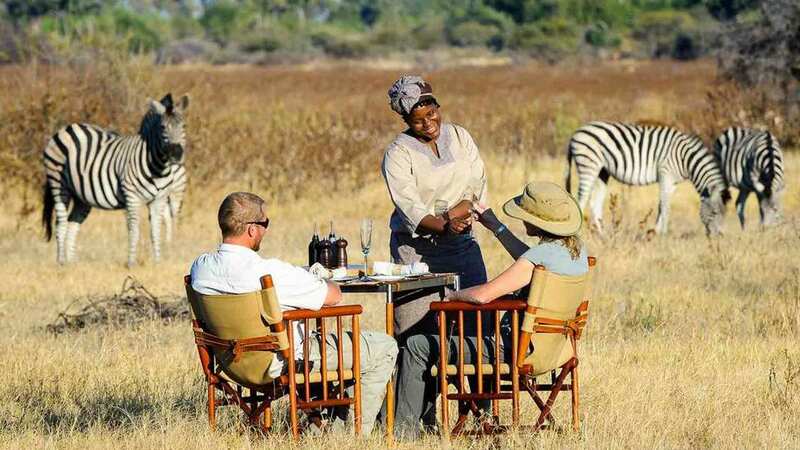 Enjoy breakfast and after enjoy a game drive with in Serengeti National Park. 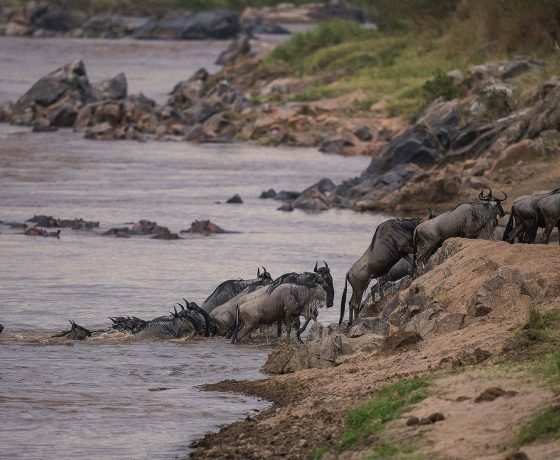 Within the seronera Valley, you will find wildebeest, zebras, lions, leopards, cheetahs as well as birds. Have lunch and after drive in the direction to ngorongoro crater, as you reach the edge of the crater, the caldera opens up before you and is a beholding site. You will spend your night at Ngorongoro Sopa Lodge at the crater edge where you can enjoy fantastic views as the sun goes down. 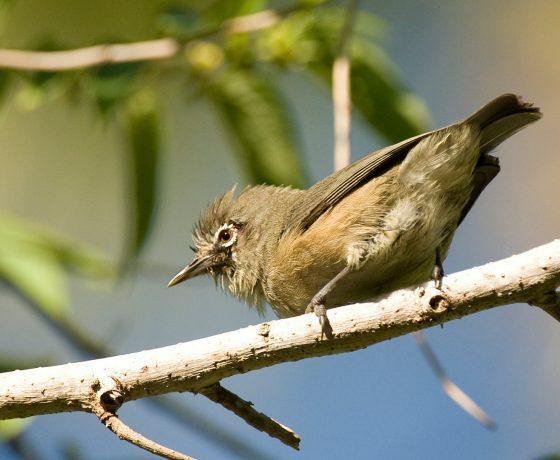 Have breakfast and after drive into the crater which is the world’s biggest caldera that is filled with diverse fauna and flora. 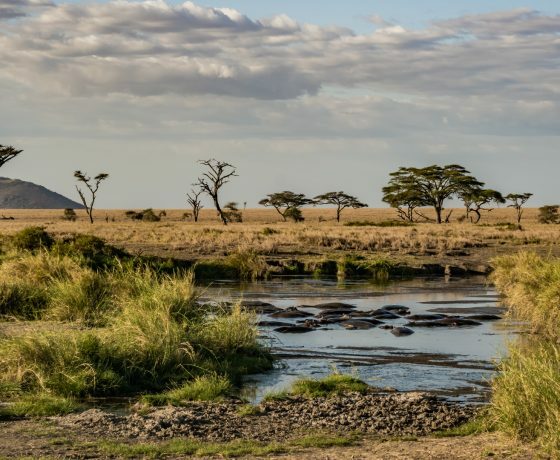 In its grass steppes and acacia forest, you will get chance to find any type of animal with in the east African Savannah except the Masai giraffe and the impalas. 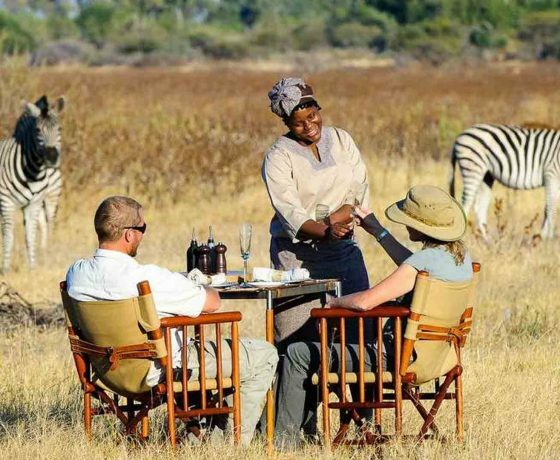 You can also spot the big five animals including the lions, elephants, Rhinos, buffaloes, leopards. After game watching and a picnic lunch, you will travel to the escarpment lodge for the evening meal and an overnight. 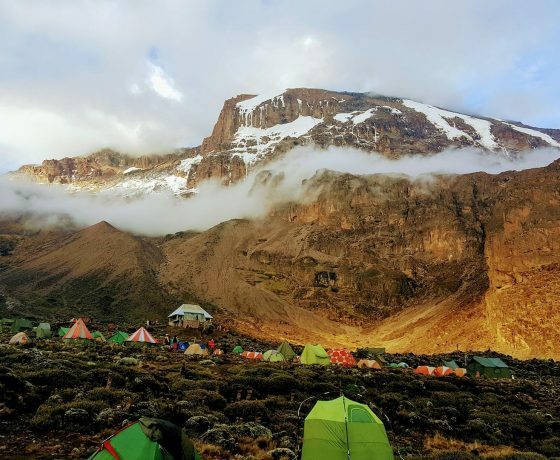 This day, you will visit the last national park in the northern circuit, which is Lake Manyara that is famous for the tree climbing lions that are characterized with climbing of the trees. The large area of the park covers the alkaline Manyara Lake with seasonally is visited by the large colonies of the flamingos and many other water birds. Along the lake shores, you will see elephants, hippos, giraffes, buffalos, antelopes, banded Mongoose, and birds. 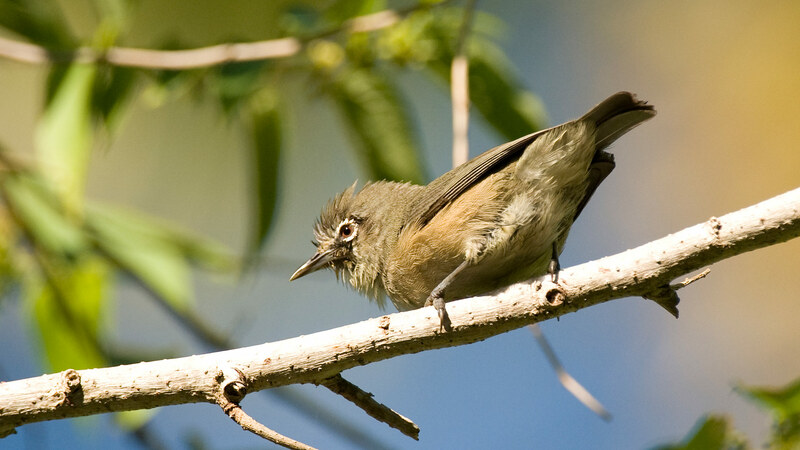 After bird watching, you will be driven back to Arusha for your transfer to Kilimanjaro airport or for a combined safari to Zanzibar. Get in touch with our Tanzania safari tour experts for free advice on how best to customize this Big Five Safari in Tanzania.